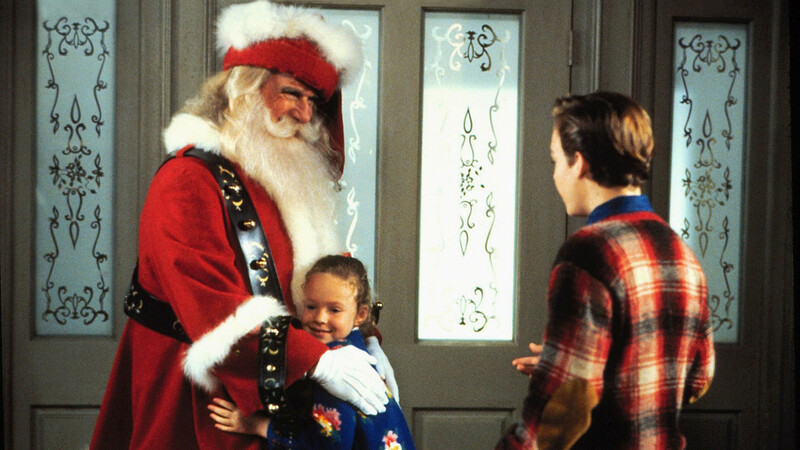 Fun, silly and imaginatively told - this is an entertaining festive tale about a child's quest for his dream toy. 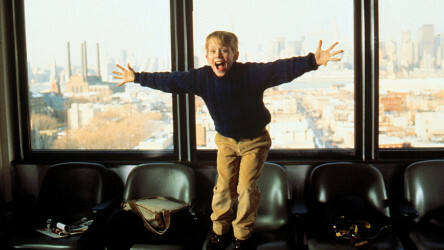 Popular sequel to the hit film sees another terrible family mix-up - this time Kevin is lost and alone in New York. 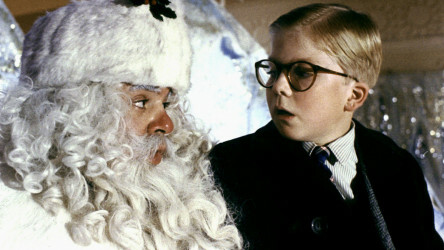 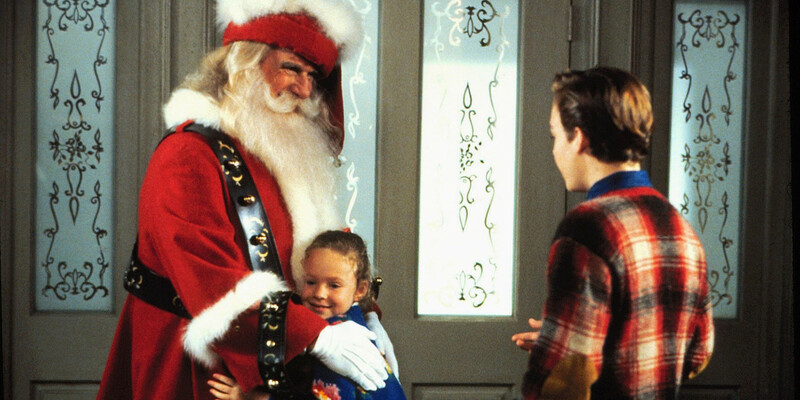 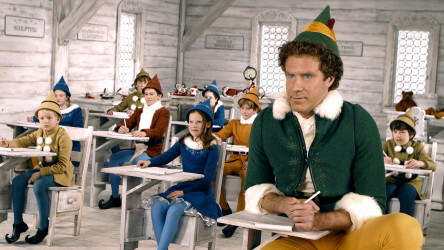 Hilarious but cuddly Will Ferrell comedy about a human who thinks he's one of Santa's elves. 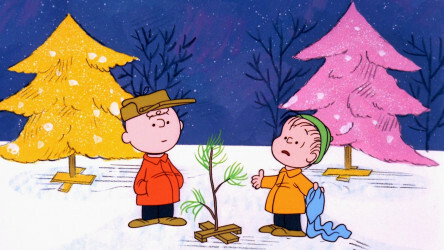 A seasonal spin on the much-loved Peanuts comic strip series.